Gary Ryan - Beyond Being Good: How large is your Management Perception Gap? This is a post in a five part series, each of which will explain one of the gaps. Over two decades ago Parasuraman, Weithaml & Berry (1988) introduced the concept of Service Gaps. Each gap contributes to an organisation’s capacity to meet or exceed the expectations of its customers and the cumulative effect of the gaps have the potential for significant performance failures. The gaps are as relevant today as they have ever been. The first gap is known as the Management Perception Gap. 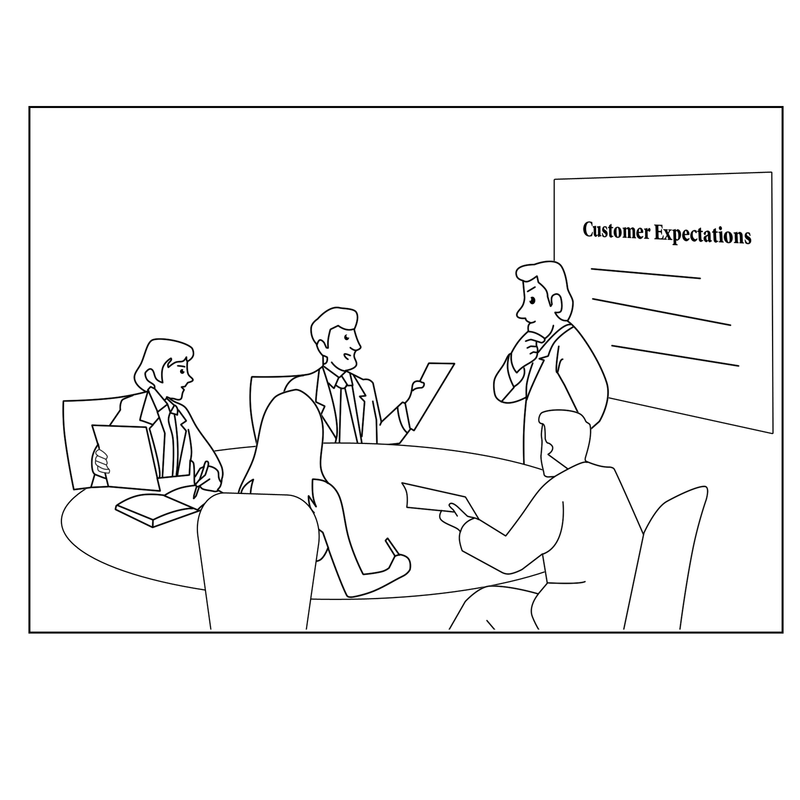 A gap can exist between managements understanding of customer expectations and the actual expectations of customers. If management get this wrong, everything else they do will be wrong and the service gap is likely to grow exponentially. Organisations must do everything in their power to minimise the chances that Gap 1 exists. 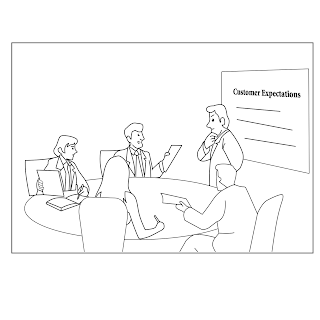 When was the last time your checked your perception of your customer's expectations against reality?